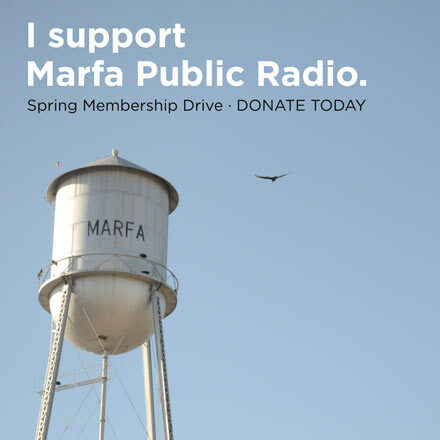 Marfa Public Radio and WCAI in Woods Hole, Massachusetts have embarked on a first-of-its-kind public radio experiment. WCAI All Things Considered host Steve Junker is swapping places with KRTS Morning Edition host Travis Bubenik for three weeks. We’re exploring what our similarly-isolated communities have in common – even thousands of miles away from each other – in an effort to broaden the conversation around some close-to-home issues. Read more about the experiment here. Driving into the small coastal village of Woods Hole at midnight, it’s hard to even realize the Atlantic Ocean is so close by. Thick patches of tall trees line the windy highway in and scatter throughout the town. With the temperatures still in the 40’s at night, it feels more like rural Colorado than a place known for fishing, sandy beaches and expensive summer getaways. Sunday morning I set out to find that great anthesis to the desert: clear blue waves crashing against the shore. Plenty of tourists stream into Marfa and the Big Bend region in the busy seasons of course, but it’s apparently nothing like what happens here in the summer. The cape’s been drawing thousands of tourists – many of them wealthy and powerful – for decades. Martha’s Vineyard, a presidential getaway, is just across the water from Woods Hole. I’m here just before the tourist season explodes, and the streets seem calm and quaint. But locals tell me – often with a groan – that in just a few weeks, long lines of traffic on the main road in and out will be a common headache. The small local coffee shop will soon see lines out the door, around the clock. It’s hard to imagine seeing Air Force One swoop in over the humble fishing boats idling at the docks, bound for a party with the CEO of American Express or Morgan Freeman…but maybe Obama takes a ferry to the Vineyard? Honestly I don’t know yet. Something to look into. I saw an elderly woman just returning from Martha’s Vineyard being escorted away from the ferry dock in a spotless-clean and shining black Rolls Royce. She was wearing a comically big hat, the backseat where she sat was lined with custom vases holding bouquets of red roses. And then I saw the 20-something’s with tattoos and cool haircuts frantically pouring lattes and serving up pastries, and I wondered whether they’ve ever ridden in a Rolls. 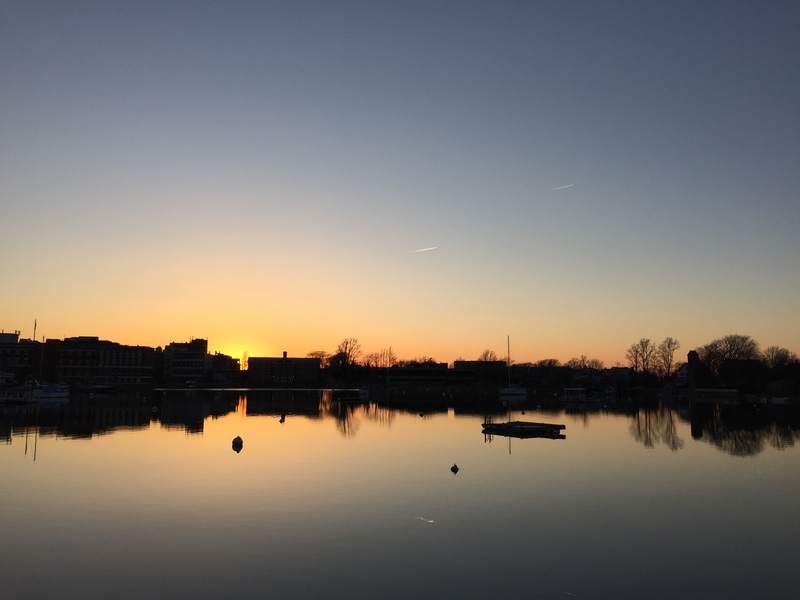 Divides like these – along economic lines, age lines, class lines – are inevitable in tourist towns, and it’s not like that’s always some grave injustice. It’s just sort of how it works. In Marfa, my friends get to live in the desert and be carpenters or make art or do whatever they want to do basically, because enough people want to have destination weddings and buy $14 cocktails. It works. But being in a place that’s been riding the ups and downs of a tourist economy basically forever reminds me that Marfa’s reincarnation as a New York Times must-see place is still an experiment. The “New” Marfa is still really, really young. Sometimes it feels like Marfa’s at this pivotal moment where it has to decide what kind of a tourist town it wants to be. Playground for the rich? Outsider artist colony? Authentically-friendly small Texas town? Can you have all three forever? Maybe – just maybe – the folks on Cape Cod have some wisdom to offer to help answer those questions. 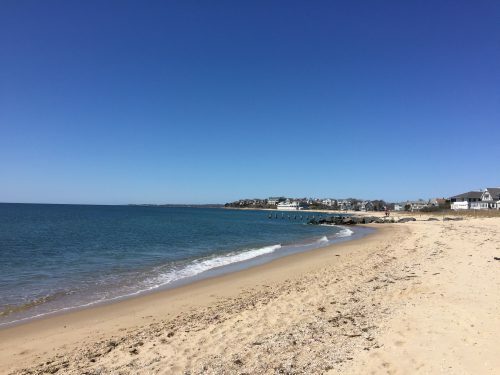 This entry was posted in KRTS News and tagged Cape Cod, Host Exchange, marfa, Martha's Vineyard, Massachusetts, New England, WCAI, Woods Hole. Bookmark the permalink.